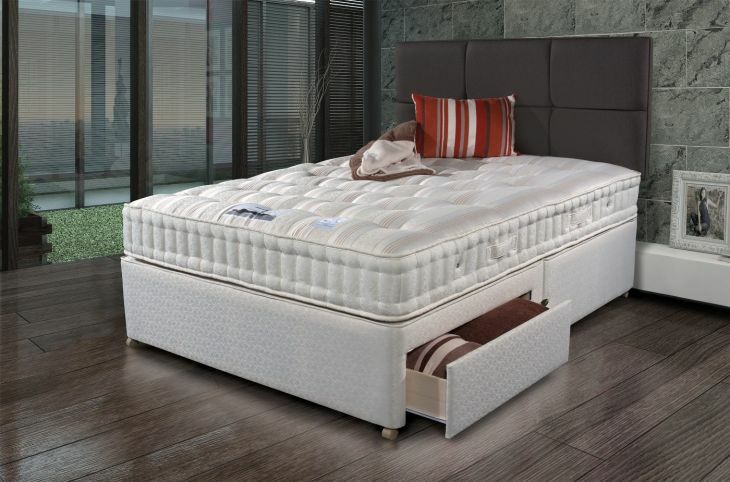 The Backcare Extreme 1000 is a firm orthopaedic mattress by Sleepeezee. 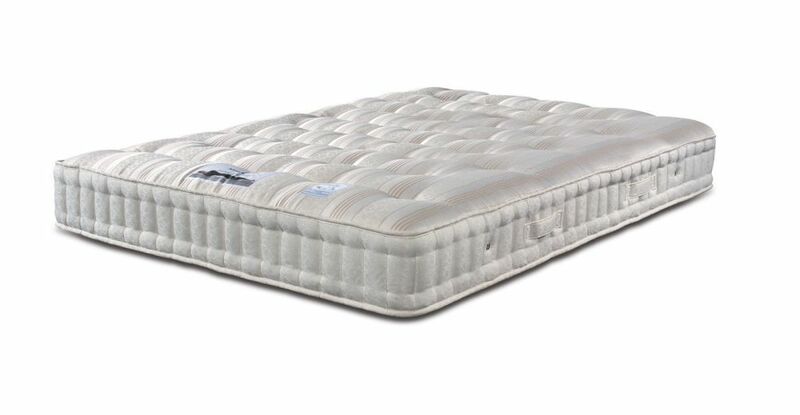 This mattress features firm, durable and supportive polyester fillings, and comes with a 5 year guarantee. The Backcare Extreme has a sanitised sleep surface with anti-bacterial treatment to guard against dust mites, helping to prevent asthma and other allergies. 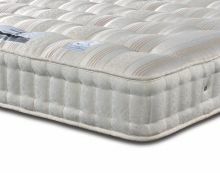 This mattress also features breathable vents to aid air circulation and prevent moisture buildup. With a traditional Belgian damask cover, and vertically stitched borders to prevent the edges of the mattress sagging. The Backcare Extreme also features hand finished tufting, and two rows of side stitching to ensure the mattress retains its shape. 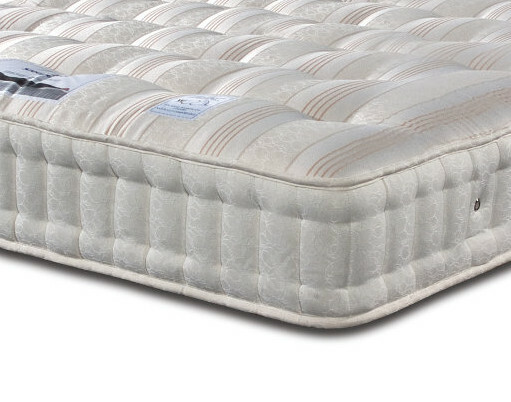 For the ecologically conscious, the Backcare Extreme springs are made from 30% high quality recycled steel, meaning this mattress is more environmentally friendly than most! The Backcare Extreme is made in the UK.